The surgery will be closed on Friday 19th April (Good Friday) and Monday 22nd April (Easter Monday). We will be open as normal on Tuesday 23rd April. The surgery will be closed for training from 1.00pm on Wednesday 1st May. We will open as normal at 8.00am on Thursday 2nd May. Download our new appointment bookings app to your smartphone for free. myGP was developed to make access to healthcare easier and faster for patients. Once downloaded, simply log-in with your date of birth and mobile number and add the people you care for, allowing you to book and cancel appointments for them. It’s really that easy! For more information, please visit: ilovemygp.com. These are available via Cumbria Health on Call. To book an appointment, speak to your GP practice or call 03000 247 247. Please update your mobile telephone number at reception today so we can text your reminders of your upcoming appointments and notify you of any check-ups you are due. For more information click HERE. With patient’s needs at the heart of everything we do, our website has been designed to make it easy for you to gain instant access to the information you need. As well as specific practice details such as opening hours and how to register, you’ll find a wealth of useful pages covering a wide range of health issues along with links to other relevant medical organisations. Please click the link below to read the survey results regarding the new practice re-location. Of course we’re not just here for when you are unwell. Our team of health care professionals and staff offer a number of clinics and services to promote good health and wellbeing whatever your medical condition. The main entrance is at the rear of the building on Warwick Street, where parking is much easier. 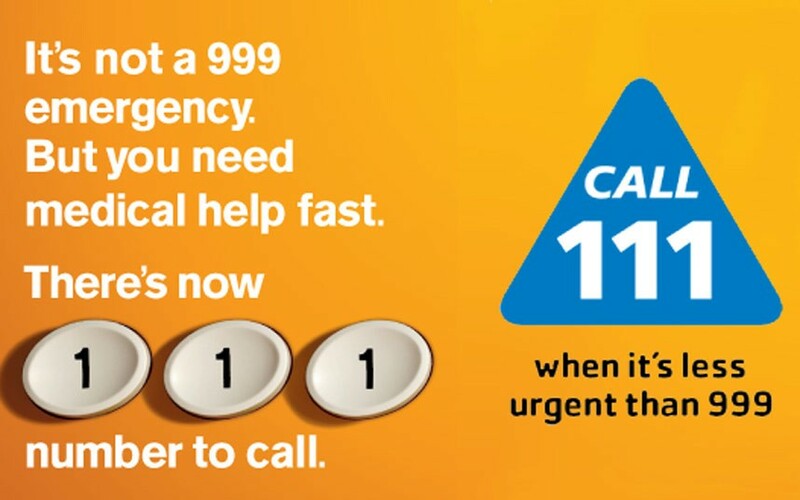 What is the NHS 111 service? When should the NHS 111 Service be used? All Calls from landlines and mobile phones are free, this telephone number replaces the previous Cumbria Health on Call Number (CHOC). IN CASE OF A MEDICAL EMERGECNY PLEASE CALL 999. Download our new appointment bookings app to your smartphone for free. myGP was developed to make access to healthcare easier and faster for patients. Once downloaded, simply log-in with your date of birth and mobile number and add the people you care for, allowing you to book and cancel appointments for them. It is really easy!